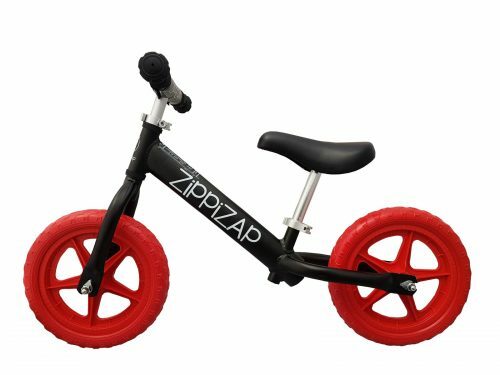 Aluminium Balance Bike | Toddler Bike | Toddler Balance Bicycle – Zippizap Balance Bike co.
What is a balance bike? 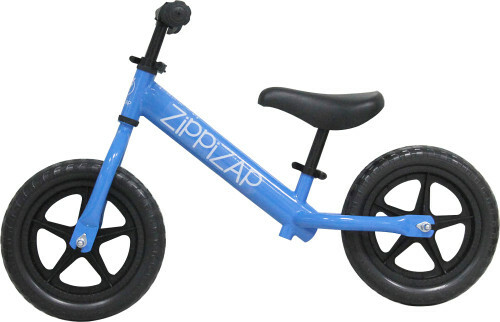 How to teach your child to ride a balance bike? 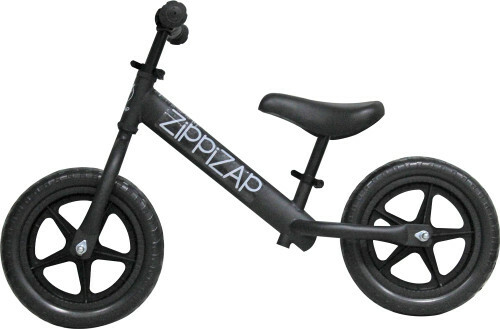 The ZiPPiZAP Balance Bike is an all – terrain, featherweight balance bike that teaches your child the necessary skills to successfully transfer to a “big kids” bike without training wheels. 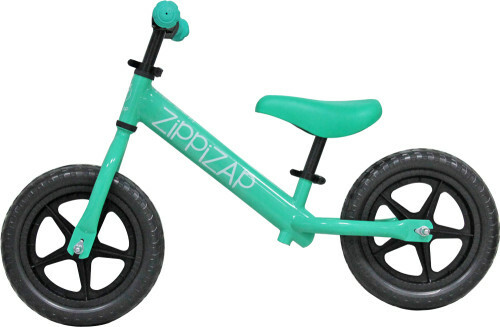 The Zippizap comes with an adjustable seat and saddle height meaning this bike can be used by both an 18 month and 5 year old. 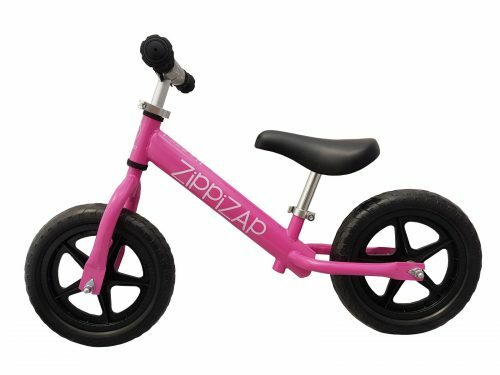 Combine this with our ultra light aluminium frame and quality components – our bikes are so durable and battle hardy they can be past down between kids. 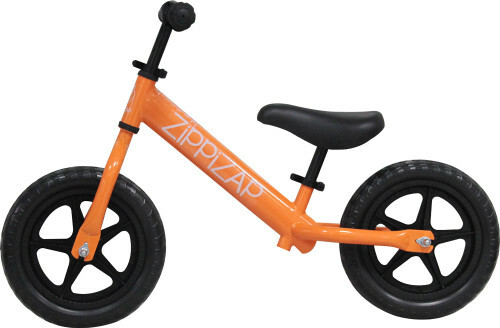 With a colour to suit every childs individual character, parents and kids alike will love there Zippizap.